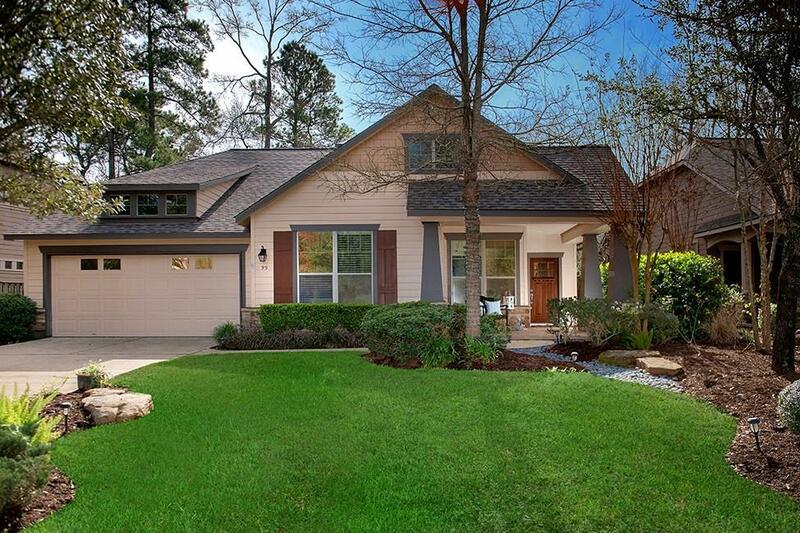 Great updated 1 story home in fantastic Woodlands location of Sterling Ridge! 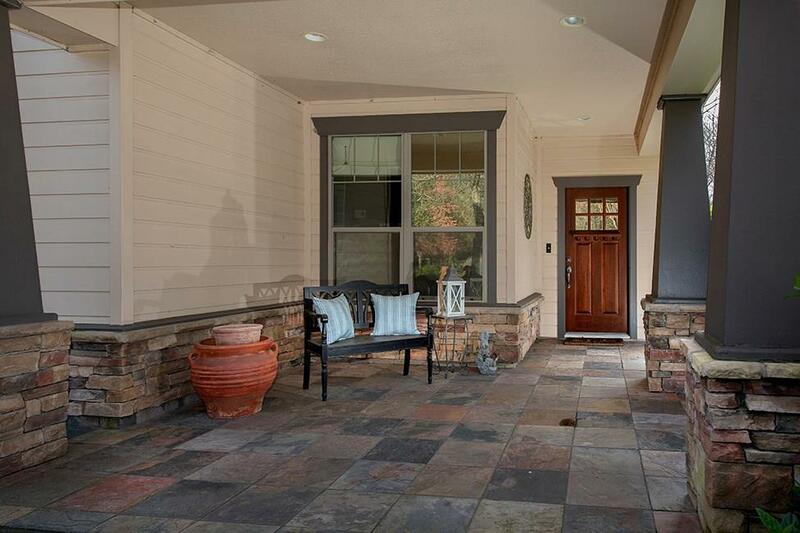 3 beds, 2 bath, study, 2 car garage plus beautiful pool! Within walking distance to major shopping, medical, Perry's and many other amenities, this home also offers a maintenance free lifestyle! 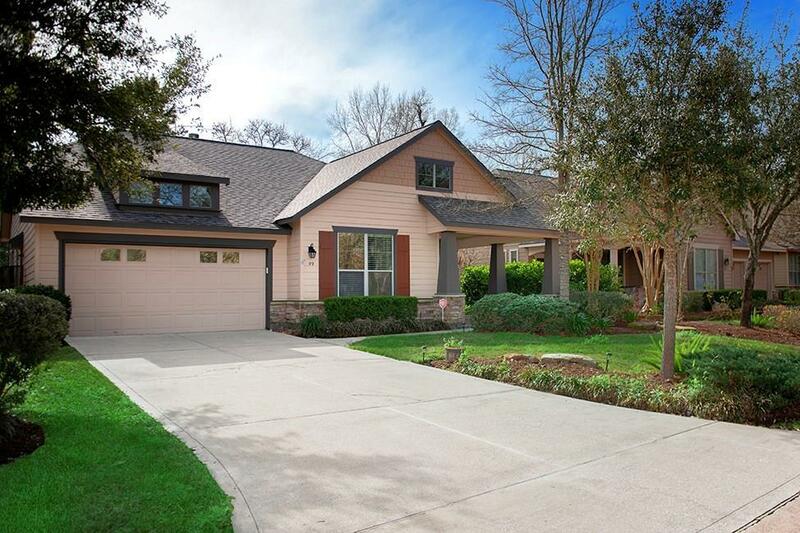 Exterior, roofing, front lawn are all maintained by the HOA. Unique updates include lighting fixtures, Wolf range, Subzero refrigerator, microwave drawer, marble countertops in kitchen plus farm stye sinks in both kitchen and utility room, trim detailing, and more! All tile and hardwood flooring w no carpet. 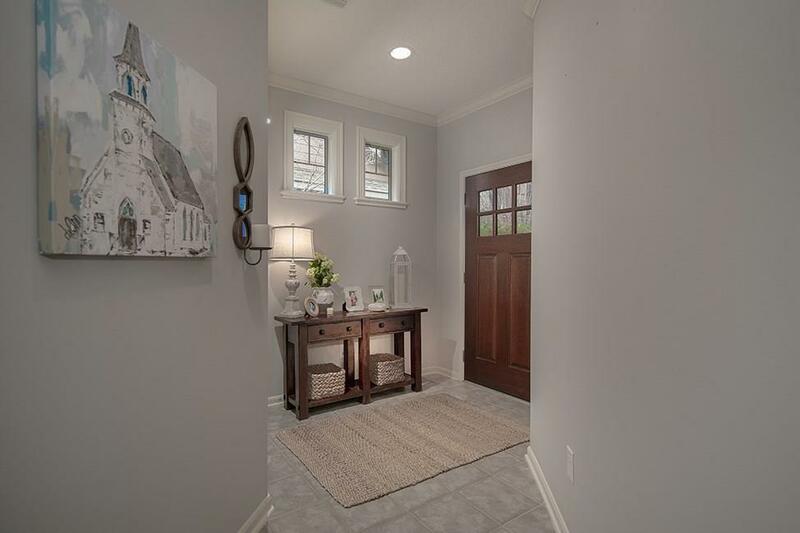 Study has lovely built-ins, wood flooring, and barn door access. Covered front and back porches, backyard lighting, outdoor speakers, lovely landscaping surrounding a fabulous entertaining pool. Your vacation may start at home!